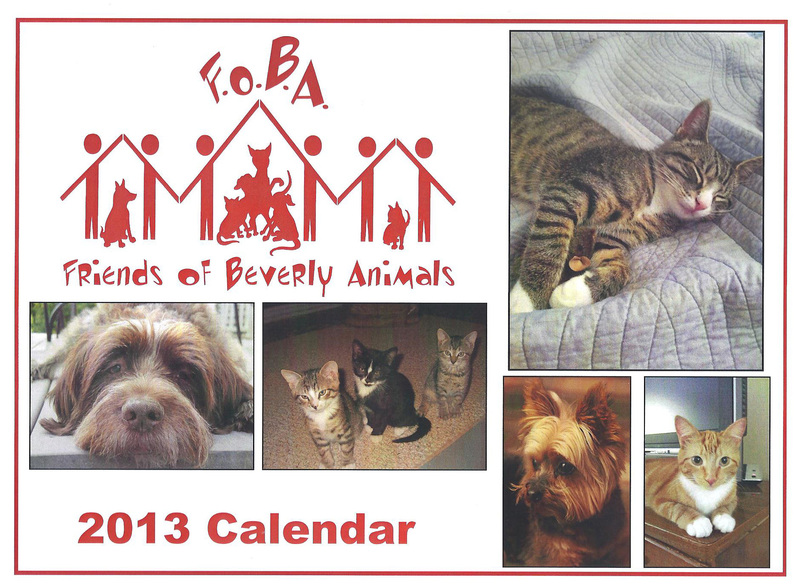 The Friends of Beverly Animals 2013 Calendar is now available, with over 100 beautiful color photos of pets who were rescued and placed by FOBA or who belong to our supporters and friends. 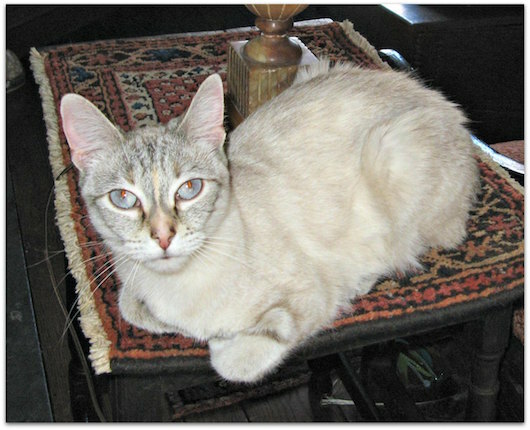 Copies may be purchased ($12 each) at Beverly Wild Bird & Pet Supply, 214 Rantoul Street, or at Casa de Moda, 272 Cabot Street, and some veterinary offices in Beverly. To purchase a calendar, you may also contact bhannable@gmail.com or call 978-922-7190. Your support will enable us to help even more precious animals. Thank you! !